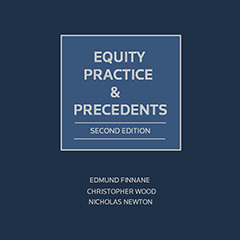 Equity Practice and Precedents, 2nd Edition is a guide to practice in equity in New South Wales. 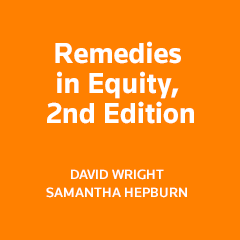 It outlines the essential principles of a broad range of equitable and statutory remedies associated with the equity jurisdiction. This new work is a comprehensive reference for practitioners and students regarding the power of courts to award equitable relief in Australia. Extensive case examples and factual discussion complement a thorough examination of established principles. This includes coverage of the latest judicial decisions and any statutory modification of the remedies in equity.